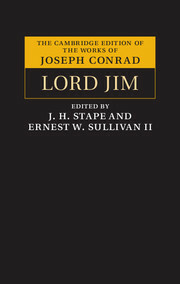 'I asked myself what I was doing there, with a sensation of panic in my heart as though I had blundered into a place of cruel and absurd mysteries not fit for a human being to behold'. 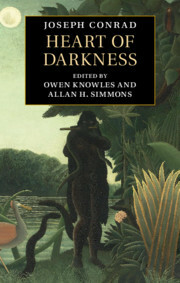 Charles Marlow's dark intuition here arrives at the culmination of his physical and psychological quest in search of the infamous ivory-trader Kurtz in Joseph Conrad's most famous short story, Heart of Darkness. 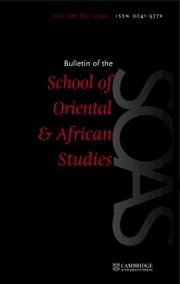 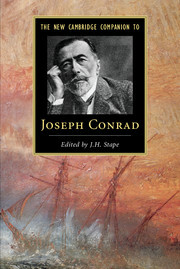 Ambiguously drawn to the powerful 'voice' of this autocratic European who has become a self-proclaimed ruler in an African colony, Marlow is increasingly embroiled in Kurtz's life and death: he is finally forced into a radical questioning, not only of his own assumptions, but also of the civilized and imperial pretensions of Western Europe. 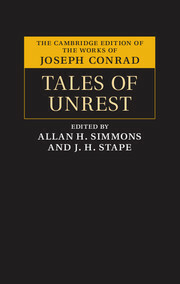 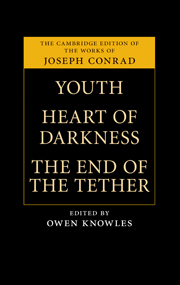 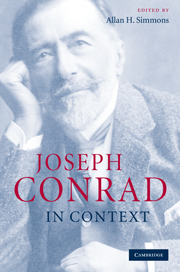 Offering a freshly-researched text based on the writer's original documents, this edition presents a classic of early modernist fiction in a version that, for the first time, recovers Conrad's preferred wordings, punctuation and narrative structure.